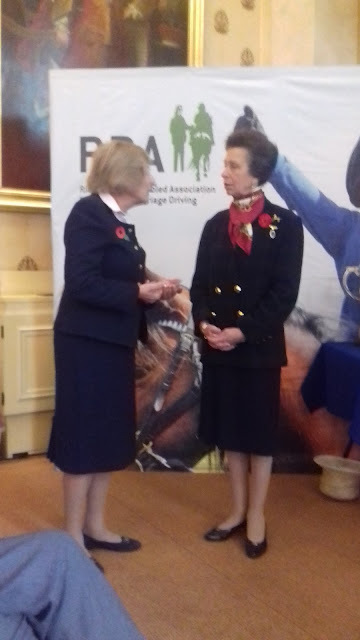 Congratulations to Gay Redman, President of Cambs College RDA, who won this year's RDA Regional Volunteer of the Year Award! This is a new prize which recognises the work of long-serving volunteers nationally. Gay received her award from HRH Princess Anne at this year's AGM, which was held at Saddlers' Hall in London.